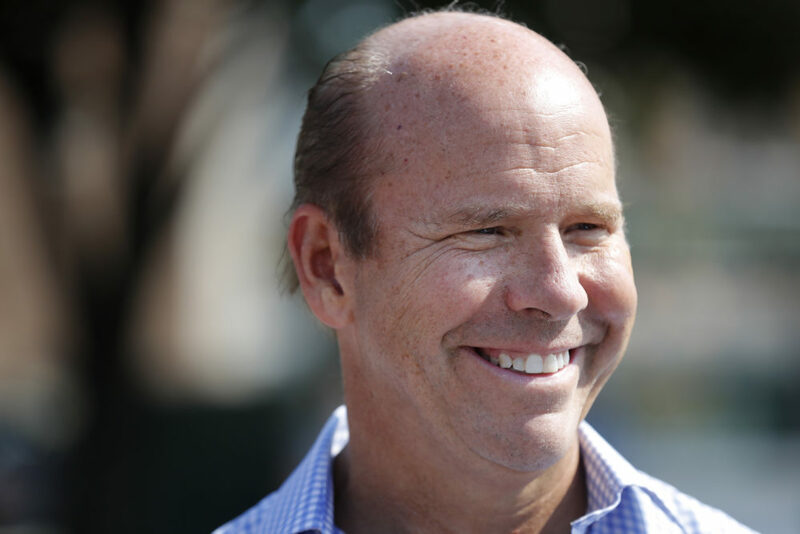 Former Maryland Congressman John Delaney was in the 2020 presidential race, before it even was one. 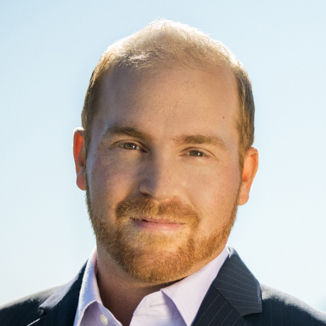 The Democrat declared his candidacy in July 2017. Delaney (@JohnKDelaney) tells Here & Now’s Jeremy Hobson that he first thought about running for president after Hillary Clinton lost the 2016 election to President Trump. “I'm not in favor of the Medicare-for-all bill that is proposed in the U.S. Senate specifically. 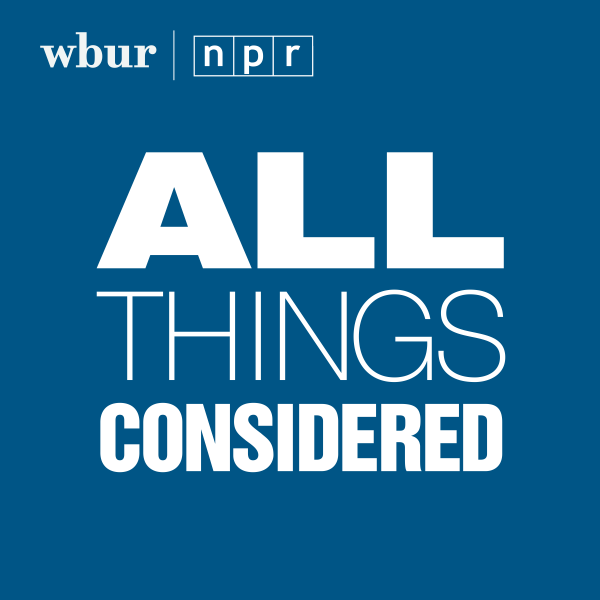 ... Because the term Medicare-for-all sometimes doesn't mean anything, but there is actually a bill that [Sen. Bernie Sanders] and a lot of the other people who are running for president have crafted in the Senate. I am not for that bill. I am for a system of universal health care where every American has health care as a fundamental right because I think that's where we should be as a civilized society. "What we should do on border security is pretty obvious." “I think there's 1.8 million people who are considered Dreamers. I think they go to bed every night worried about potentially being deported and going back to a country none of them may even know. You know, they came here as kids. They did nothing wrong. And if as part of a smart border security program, we funded some money for the kind of steel barriers that exist now on the border, and we could get a deal with Dreamers, how could you not do that, right? I mean … you're potentially helping 1.8 million human beings. "The next crisis is never the same as the last crisis, so I think walking around and acting like the banks are the big problem in this country is really not the right issue." “I think she perceives the banks to be a bigger problem right now than they are. In other words, the banks were a much bigger problem going into the financial crisis. I think right now, just to put it into perspective, the risk of automation and artificial intelligence, which is likely to displace 50 million jobs or fundamentally change them by 2030, for example, is a much bigger conversation for us to be having about the economy and jobs, etc. in this country than the banks, which are largely pretty well capitalized and have been appropriately regulated since the financial crisis. "I worry that we're going to live in a world where future political disagreements are met with violent protests because we can't have any normal conversations anymore."